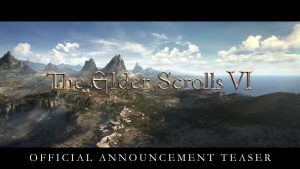 The Elder Scrolls V: Skyrim VR is now available for PlayStation VR and contains the complete Skyrim experience, including the Dawnguard, Hearthfire and Dragonborn official add-ons. Additional platform support will follow in 2018. 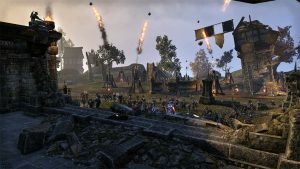 Elder Scrolls Online What We Know So Far! Everything we know so far about Elder Scrolls Online! Skyrim – Bethesda Says No More DLC’s, Moving On to Fallout 4?! What we know so far about Elderscrolls Online! 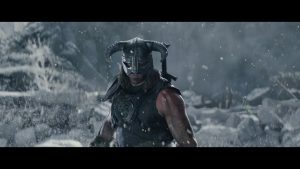 Yong produces a trailer Skyrim Trailer parody! Yong covers the top Skyrim visual mods!